In a statement issued on Sunday BSP supremo Mayawati hit out against Congress government in Madhya Pradesh for not maintaining the order. Congress government under Kamal Nath couldn’t control the law and order situation in Bhopal after 15 years of misrule by BJP, said Mayawati. “The people in Madhya Pradesh are feeling relieved now as the BJP government has gone from here. 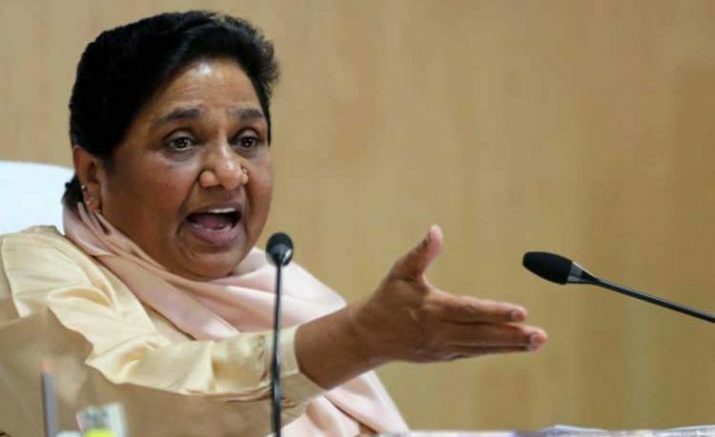 How ever the initial functioning of the newly elected congress government isn’t satisfying peoples either.The government oppression still prevails in the state,” said Mayawati in a statement released by BSP. Mayawati visited Madhya Pradesh to inspect the preparation of BSP in forthcoming Loksabha elections. “Mayawati held a meeting to review the poll preparedness of the party for the upcoming Loksabha elections. In this regard, intense review was done vis-a-vis Madhyapradesh,” BSP ‘S official statement said. BSP contested alone In the assembly elections held in Madhya Pradesh November December last year and won 2 seats. When Congress won 114 seats in the elections out of total 230 assembly seats, it was able to form government in the state with the support of two BSP legislators. Mayawati’s criticism to congress rule came about weeks after BSP leader and legislator in MP Ramabai Singh’s threat to Kamal Nath led congress government to that congress face a Karnataka like situation if she was not given ministerial post. She was pointing at recent happenings in Karnataka after two independent legislators in Karnataka withdrew their support from Karnataka’s JD (U) ,Congress government. 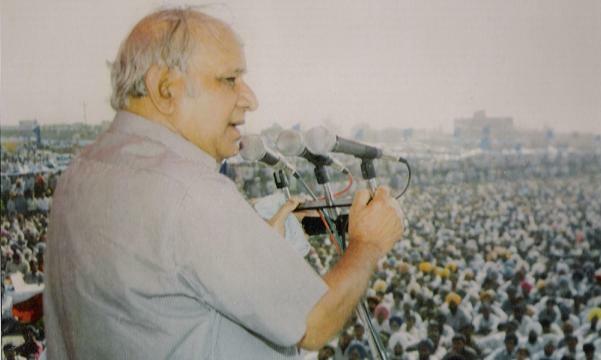 “If chief minister Kamal Nath forgets his promise I may too forget my promise” (To support congress) Singh had said. She later said she will proceed with supporting congress. Earlier Mayawati slammed Congress president Rahul Gandhi for his statement on minimum income guarantee calling it unreal and suspicious. She cited it as impractical and compared it with “Garibi Hatao” slogan by Indhira Gandhi. “Both Congress and BJP should not make any promise to the crores of poor, laborers , farmers and unemployed which they cannot fulfill” Mayawati said. Be the first to comment on "Oppression prevails under congress rule in Madhya Pradesh, says Mayawati"